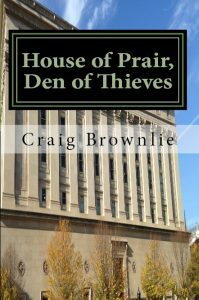 The first Morgan Prair mystery. Disillusioned after divorcing his wife, Morgan Prair leaves his West Coast PI practice for the more straightforward environs of Pittsburgh. Why Pittsburgh? Because he receives a house in the divorce settlement from his successful movie star ex. However, the house needs a lot of work and he takes on a tenant, a librarian at the University of Pittsburgh.